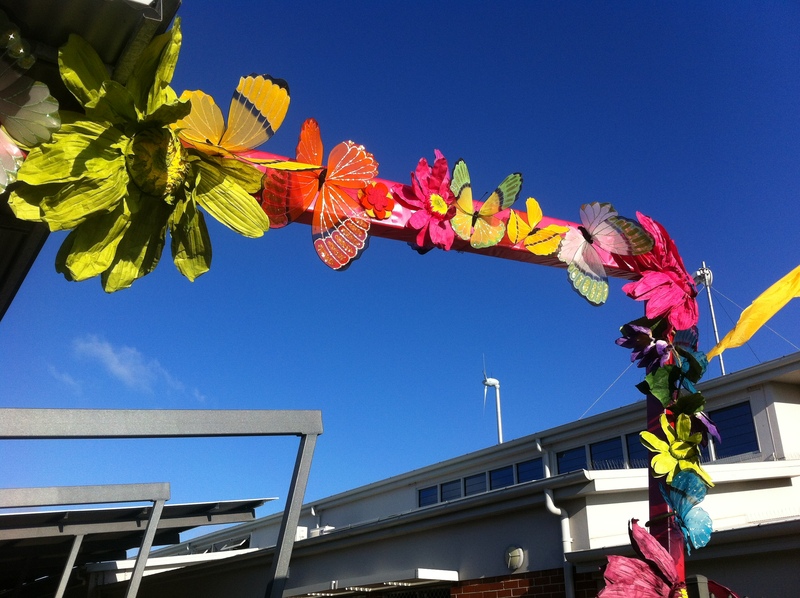 Randwick Eco Living Fair: RG Creative commissioned to decorate the entry archway at the Eco-Livng Fair. This year in butterflies and flowers. Previous Previous post: Randwick Eco Living Fair: RG Creative commissioned to decorate the entry archway at the Eco-Livng Fair. This year in butterflies and flowers. ©	2018 Reverse Garbage. All rights reserved. Icons designed by Freepik from Flaticon.